Our hand-picked selection of sailing yachts, motor yachts and motor sailors and the personalized service will make your sailing in Greece the yachting experience of a lifetime. For the experienced sailors with their own crew. 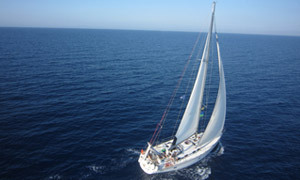 We offer a wide range of second hand yachts, ex private or professional ones, for sale. For those who prefer a more luxury type of cruising, a large selection of top quality Motor Cruisers. 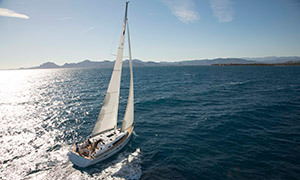 We undertake the management of your sailing or motor yacht, either new or second hand one. Whatever the way you look at it, when you start considering your yacht charter in Greece, the fact remains that you need a team to provide you with personal attention and first hand knowledge, a combination that will give you a unique vacation. 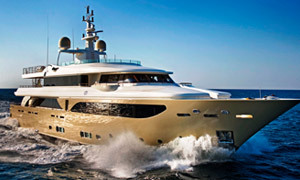 Professionals who will make of your yacht charter in Greece an experience to be remembered.